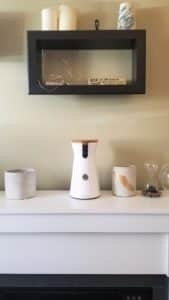 A genuine, first-hand review of the Furbo and why it’s a great pet camera, especially for dog owners. Discover its best features, pros, cons, and answers to FAQs. 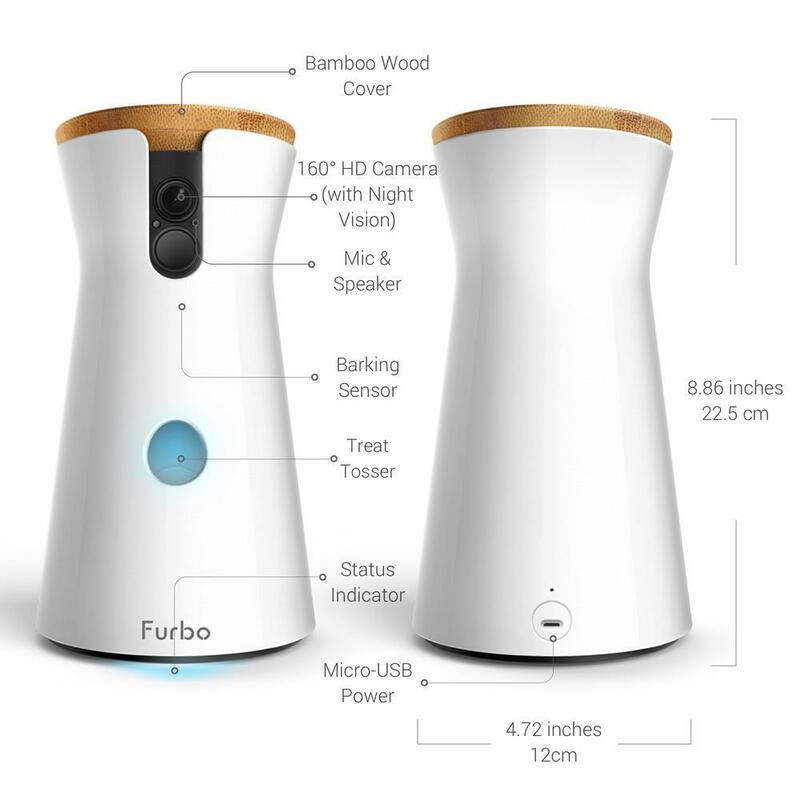 The Furbo Dog Camera is an interactive device meant for pet owners. With it, people can monitor their pets remotely. They can even toss treats to reward good behaviour. If you’re a dog owner, chances are you worry about what your dog is up to when you’re away from home. If that’s the case for you, the Furbo Dog Camera is definitely something you should own. That’s the main reason I bought it and have loved it ever since. 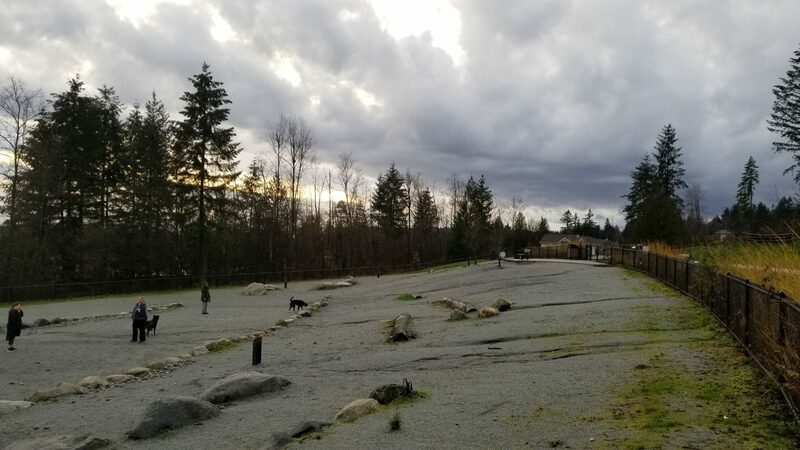 Most dog owners have experienced returning home to find their pooch has gotten into something they shouldn’t have. At best, it’s garbage that’s been strewn across your kitchen floor. 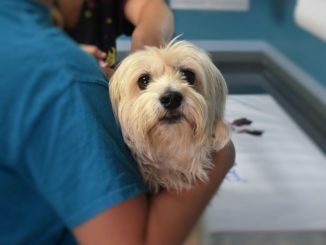 At worst, it could be a food that is toxic to dogs. It could also be a harmful product that could cause intestinal blockage. The Furbo first showed up on my radar before Christmas. At that time, it seemed like it was everywhere. Even Ellen had featured it on her show more than once! My first reaction to it was somewhat dismissive. 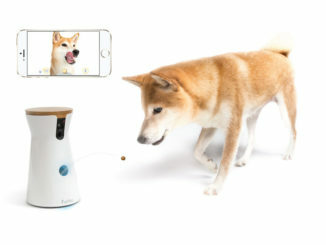 A pet camera that can toss treats? It seemed pretty gimmicky to me! That was until a few months later when I came home to a surprise that many dog owners dread. I wasn’t even gone for an hour! My dog Avy had managed to get an entire box of rich dog treats off a high counter and had consumed them all. These are “high-value” fatty treats that I use in moderation for training, but when consumed en masse can cause significant digestive distress. Diarrhea, vomiting, and a pricey vet visit followed. Lucky for me, the treats weren’t too harmful. All it took was some anti-nausea medication and a probiotic for her to return to her regular self. But after that, I became anxious when I left Avy alone. I started to consider a pet camera so I could monitor her. After an Amazon search, I realized that the Furbo Dog Camera was my best choice. I read A LOT of Furbo reviews and comparisons before I decided to place the order. It arrived a few days later. To my surprise, the set up was easy! I plugged it in, downloaded the app, and followed the instructions. Less than 5 minutes later, it was up and running. Once I started using my Furbo, I wasn’t disappointed. The features that had appealed to me definitely lived up to the advertising. The Furbo reviews I saw promised an excellent quality high-definition camera. Even still, I was pleasantly surprised at just how high the quality was. The camera transmits in colour and has a wide angle lens. This allows me to have a good view of my entire living room and kitchen — the areas I am most concerned about. You can zoom in to see things very clearly, even if they’re far away from the camera. It also has a night mode. So when I am out after dark, or early in the morning, and there are no lights on, I can still see what Avy is up to. Most of the time when I’m away, Avy is happy to chill on her bed, look out the window, or play with one of her toys. When she’s getting active, I receive a notification on my phone. Those alerts prompt me to check in to make sure she’s okay. Because I trust the pet camera to alert me, I don’t need to worry and monitor the camera constantly. Avy is a very quiet dog but I have always wondered if she barks when I am not home. Thanks to the “bark alert” function, I know for sure that she doesn’t bother the neighbours when I am not there. If your dog happens to be a nuisance barker, these alerts can also help with behaviour correction. Listening in after an alert will help you determine if your dog is barking in response to sounds, such as someone at the door or a nearby dog barking, or if they are feeling anxious or insecure. Additionally, you’ll be able to talk to your dog and get them to stop barking. Even better: you can reward them with a treat when they calm down. The Furbo will also tell you when a human has entered your home. This came in very handy for me when I was travelling and hired a dog sitter. I needed to leave hours before the sitter could arrive, so I kept the Furbo on to monitor Avy. Once I got an alert that it had detected a person, I turned off the camera knowing that Avy was being cared for. 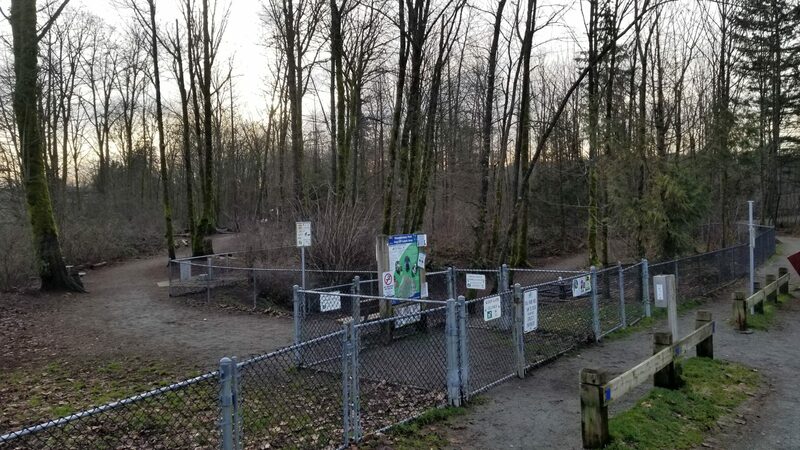 This feature is also great if you have a dog walker coming in to pick up your dog. You can see when they leave and when they return. You can also see how your dog reacts to the dog sitter. Observing your dog’s interactions with a walker or pet sitter is so valuable. You’ll be able to make informed decisions about whether you can trust their services. NOTE: It’s a good practice to tell people entering your home that you have a pet camera. No one should be watched or recorded without their knowledge. The one thing I can’t stress enough is how much peace of mind the Furbo gives me. Before having a pet camera, I was always slightly anxious when I left Avy home alone. Now, I can check in on her anytime to make sure that she is safe and happy. I was recently on a business trip and my return flight was delayed. My dog sitter had to leave before I could get there so Avy was alone. It was so important to me that I was able to monitor her from the tarmac while we waited to take off. I love to travel with Avy. And, since the Furbo is so easy to set up and move around, I can take it with us on our travels. Some hotels allow you to leave your dog alone in your room. This is especially convenient when you need to go out for short periods. For example, when shopping where dogs aren’t allowed, or going out for a meal. In the past, I rarely did this because I get anxious about how Avy may react in an unfamiliar environment. Now, I can leave her unattended for an hour or so because I can use the Furbo to check on her through my phone. NOTE: Be sure to check your hotel’s policy on leaving dogs unattended. Some hotels will not allow this. Traveling to another country? No problem, there is only one model of the Furbo Dog Camera and it works on all power grids around the world using 120 volts or 220 volts. All you need is an inexpensive plug converter. Before purchasing the Furbo, I read some negative reviews about the phone app. Some feedback described it as glitchy and that’s been my experience as well. Often, I will get an error the first time I launch it. But it will connect right away on the second try. To me, this is inconvenient but definitely not a deal breaker. The other downside is the Furbo Dog Nanny monthly fee. Because the feature requires Furbo to store video on the cloud, it involves extra costs. Dog Nanny features include the “Dog Activity Alert” and “Person Alert.” Only the “Bark Alert” is free. 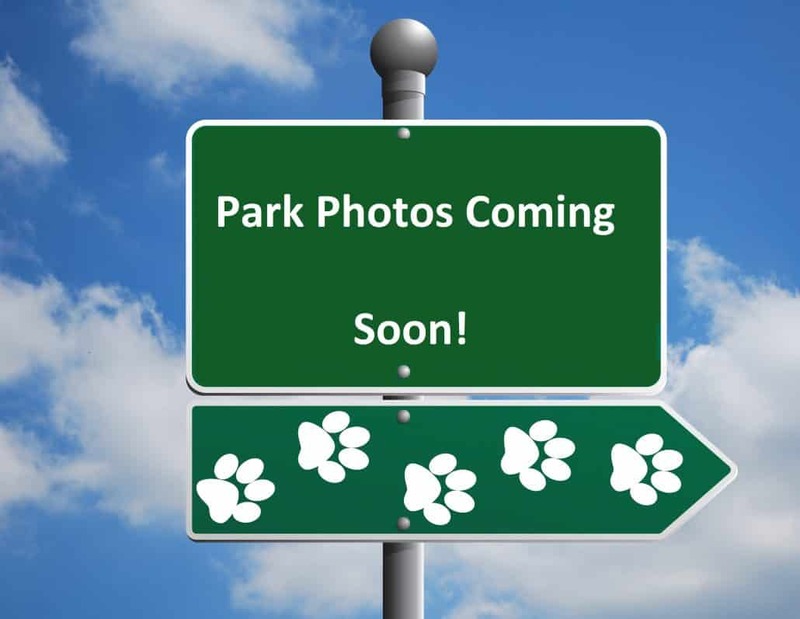 Paying the Furbo Dog Nanny monthly fee also allows you to access the “Doggie Diary” feature. This is a downloadable and shareable time-lapse video of your dog’s day. It’s a fun feature but not something I would consider absolutely necessary. Every Furbo comes with a free 90-day trial for the premium features. This will help you decide whether the premium service is worth the cost for you. For me, the feature is definitely worth paying for. NOTE: The Furbo has a blue light indicator which turns on when the camera is running. This allows others to know when they are being watched or recorded. What do the Lights on the Furbo Mean? The lights on the Furbo are indicators. White – powered up but not connected to the internet and not recording. Purple – connected to the internet. Blue – camera is in use. If there are no lights showing on your Furbo at all, it is either unplugged or the camera is turned off. Do you Need Wi-Fi to use the Furbo? Yes. The Furbo requires Wi-Fi and a mobile app. The app is easily downloaded to your smartphone. Does the Furbo Require Batteries? Nope! The Furbo plugs into an electrical outlet. No need to worry about batteries dying when you are out and about! Can you Monitor the Furbo Dog Camera From More Than one Phone? Yes. Multiple family members can keep watch but only when using the same account (username and password). Each account only allows simultaneous access to two devices. 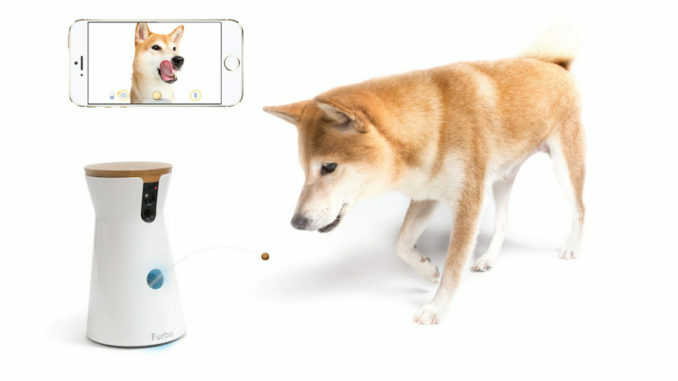 Which Treats Work Best with the Furbo Dog Treat Dispenser? The dispenser works best with round treats about 1-cm in diameter. Treats of other shapes may clog the dispenser. The treat tossing and two-way radio are the two features that I have used the least on the Furbo. I am worried that the dispenser would entice my dog to try and find the source of the treats. She could potentially break the Furbo, and other items if she knocks it off the shelf. Furbo considered that when they designed this pet camera so I know dogs can’t easily break it. But I haven’t been willing to take that risk. The two-way radio feature is one that I really like even though I haven’t used it much. Personally, I am concerned about Avy hearing my voice when I’m not there. It might freak her out so I don’t use it unless absolutely necessary. That said, I do love that the Furbo has this feature. If I ever see Avy doing something she’s not supposed to, I can use the two-way radio to correct the behaviour. This could potentially save her from getting into something that could harm her. As a safety feature, I think it is excellent and a must-have. Is the Furbo Dog Camera Really Worth it? Overall, I am thrilled with my purchase of the Furbo! I absolutely take back whatever I said about it being a gimmicky pet camera. It does everything that it promised to do! Most importantly, it gives me absolute peace of mind that my dog is safe when I’m not home. As a dog owner, you may constantly worry about your pet’s safety. You may also be anxious about your dog’s barking. Or, you may simply want to interact with your beloved pet while you’re away. It doesn’t matter what your concerns are about not being home. The Furbo has you covered. Check out Ellen talking about the Furbo on her show.